We Tamil Brahmins eat a lot of these Podi's like Curry leaves,Jeera podi, etc and one of the main and tasty podi is the Thengai Podi.Everyone in my house loves it because it is a little spicy and tasty.We eat it with hot rice with some ghee or gingelly oil drizzled on it and with few roasted or fried pappads and more kuzhambu.Actually it is the dry version of Thengai Thogayal which can be stored for two weeks.You can also carry it while travelling and have it with idlis,dosas and steaming rice of course when you crave for some spicy home food. 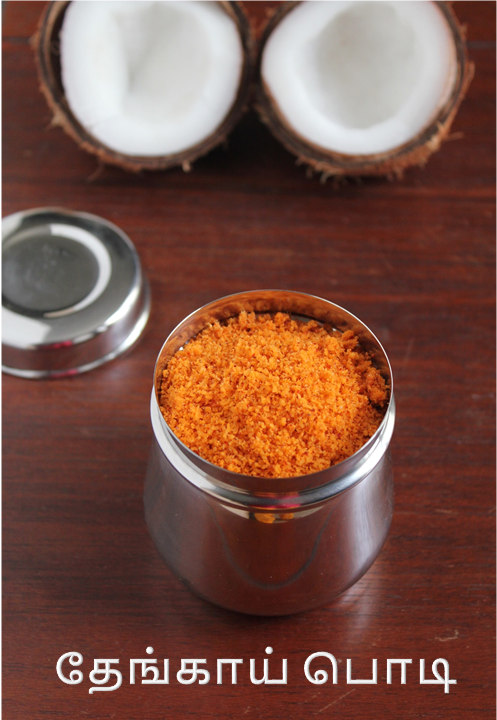 1.Pick a thick (muthina)coconut for the podi.Scrape the coconut and roast it till it starts changing colour.Roast in medium flame otherwise it will become burnt very easily. 2.In another pan roast the urad dal and red chillies in 1 tsp gingelly oil till golden brown.Allow the coconut and the urad dal and chillies to cool completely for an hour may be. 3.First throw the urad dal,red chillies,salt,asafoetida in the mixer and powder it. 4.Then add the roasted coconut and powder it well. 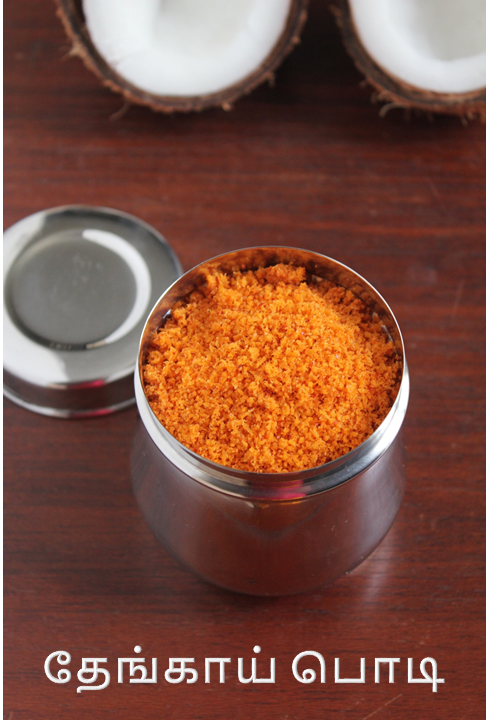 Theyummy podi is ready.Store in a dry jar for 10-15 days in the refrigerator. Roast all the ingredients in medium flame throughout. Make sure the ingredients are completely cooled before powdering. 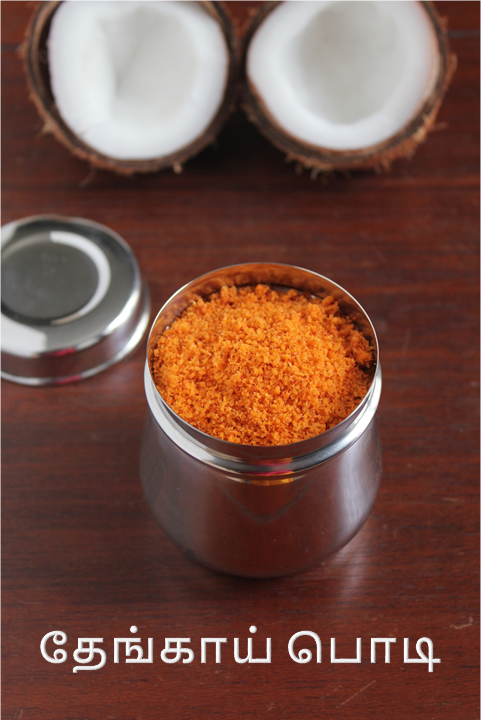 Asafoetida gives a real good flavour to the podi so do not skip it. 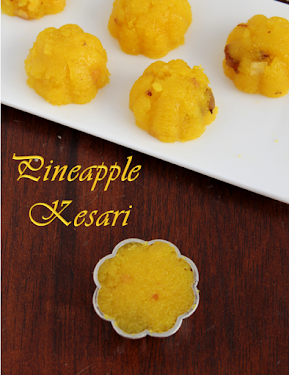 If you prefer you can add a small piece of jaggery while powdering.